Life isn't perfect, but your hair and makeup can be. Full Report buy brand name synthroid Sarah Hicken is a licensed master esthetician and professional makeup artist based in Salt Lake City, Utah. Her work has been featured in numerous publications on the state and national levels. For my wedding day, I wanted to look spectacular. Sarah took care to enhance my natural beauty. She took her time getting to know how I wear my makeup on a daily basis. I am so grateful. I was very happy with her work. Sarah has a wealth of knowledge and splendid products. Her attention to detail and her amazing customer service made my day - spectacular. I received many many compliments and more than that, I felt like the joy in my heart was reflected on my skin. Thank you Sarah. Sarah did my makeup for 2 bridal shoots and my wedding day and she was amazing! She is so easy and fun to work with and incredibly talented! I would highly recommend her to anyone for any occasion! She really cares about the client and asks you every step of the way if you like the way things are looking. I loved working with Sarah and can't wait to use her again! Sarah was absolutely amazing! She went above and beyond on the hair for my sister-in-laws wedding. 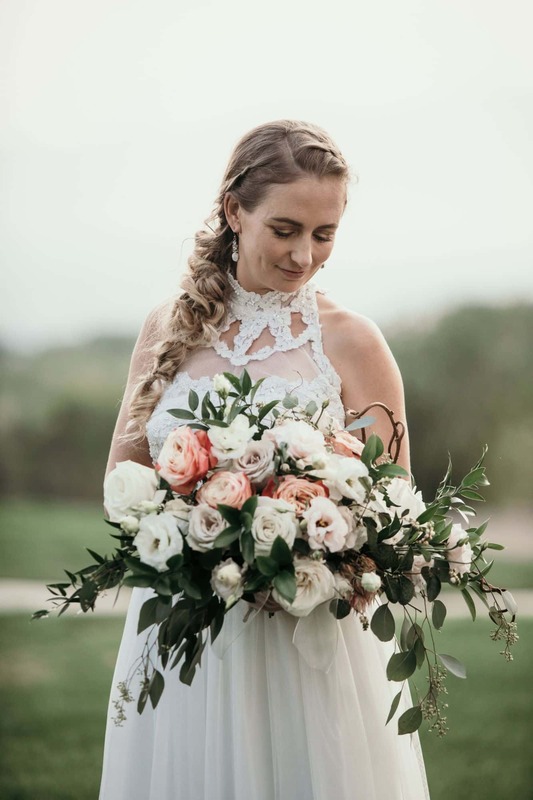 What made her more special, was that she listened and really understood what we wanted and helped to make all the bridesmaids and the bride feel absolutely beautiful. Thank you so much!! I provide many different levels of service for different events. From natural to glamour, we have a package for you. Click below to see a complete list of my offerings. Looking for the perfect Utah makeup artist? Sarah Hicken Artistry is it! Sarah is a licensed master esthetician and professional makeup artist based in Salt Lake City, Utah. Her work has been featured in numerous publications on the state and national levels. 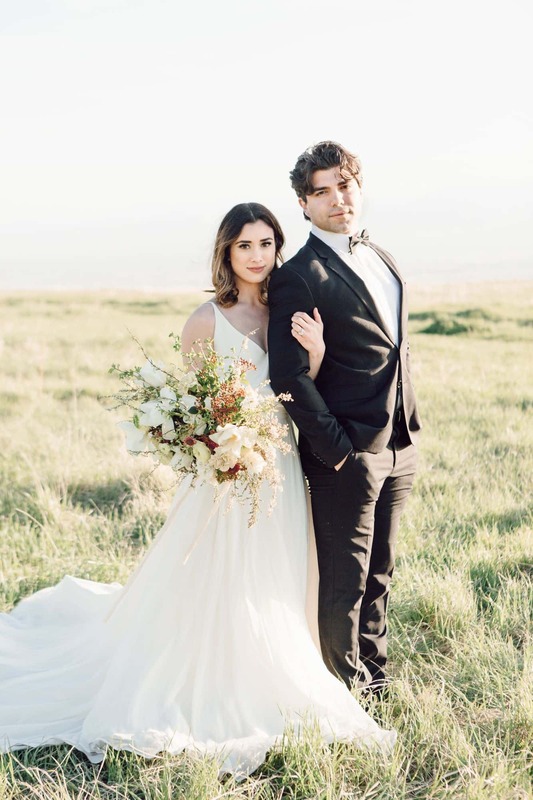 Whether you’re getting ready for a wedding, a photo shoot, or any other special occasion, having local Utah makeup artist Sarah Hicken on your side will ensure that you’ll look your absolute best. 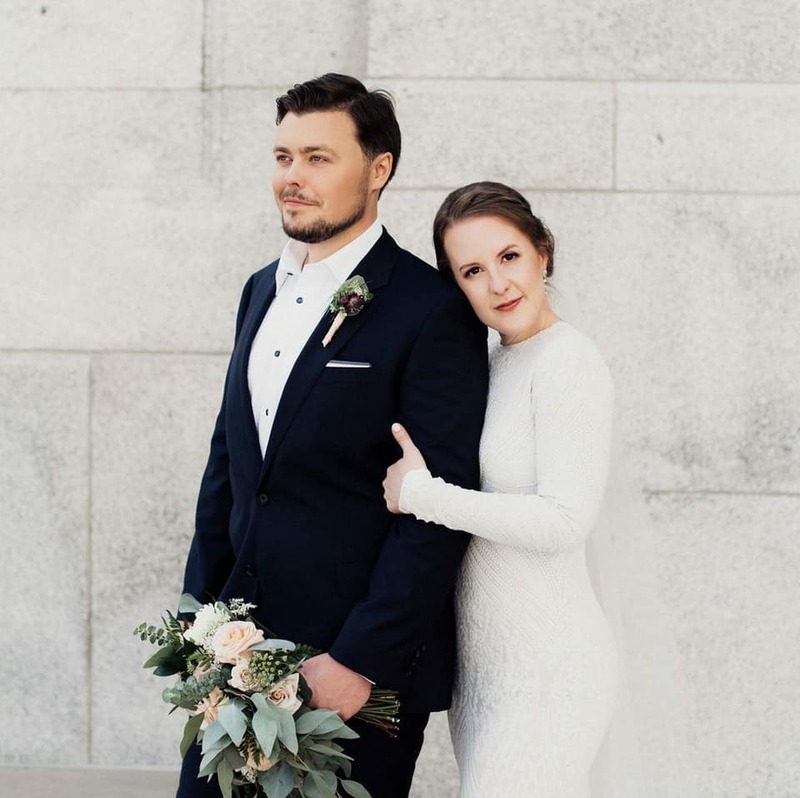 If you’re planning a Utah wedding in Salt Lake City or anywhere in the area – Sarah Hicken Artistry is the best wedding makeup artist you can find. 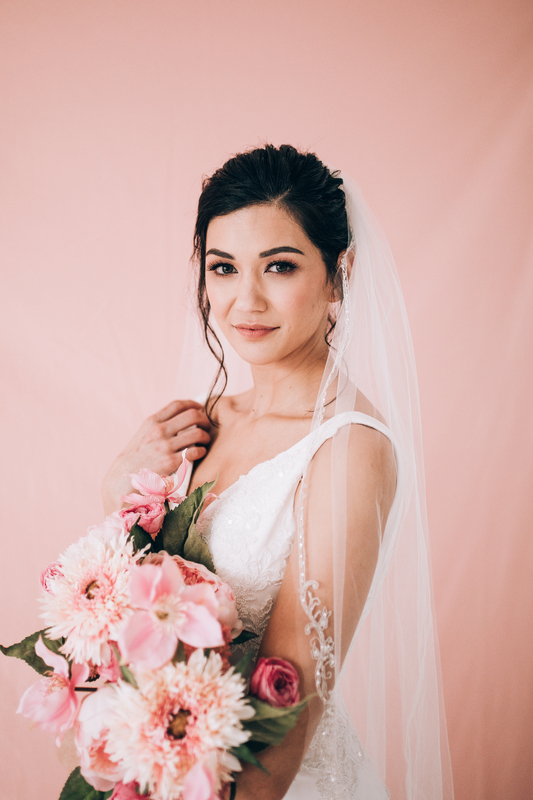 The makeup you wear on your wedding day should not be your average everyday look – your wedding face should be the ultimate representation of your best, most beautiful self. After all, those are photos you want to love looking at for a lifetime, and there is no such thing as looking too good on your wedding day! 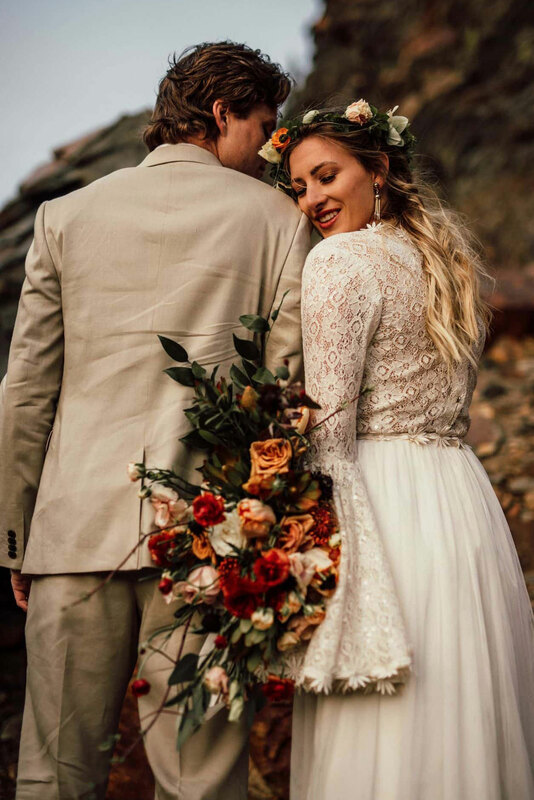 Whether your individual style is more simple and sophisticated, bold and beautiful, or somewhere in between – Sarah Hicken is the Utah makeup artists that will help you achieve your perfect look that will give you all the confidence you need for a truly magical day. Need a professional Utah makeup artist for your upcoming shoot? Sarah Hicken Artistry is very experienced at fulfilling the unique needs of on-screen and print quality makeup. Photo & film shoots can be a lot more work than the end results suggest, but Sarah knows all the tricks to make your look as bulletproof and resilient as possible while staying fresh and fierce, too. 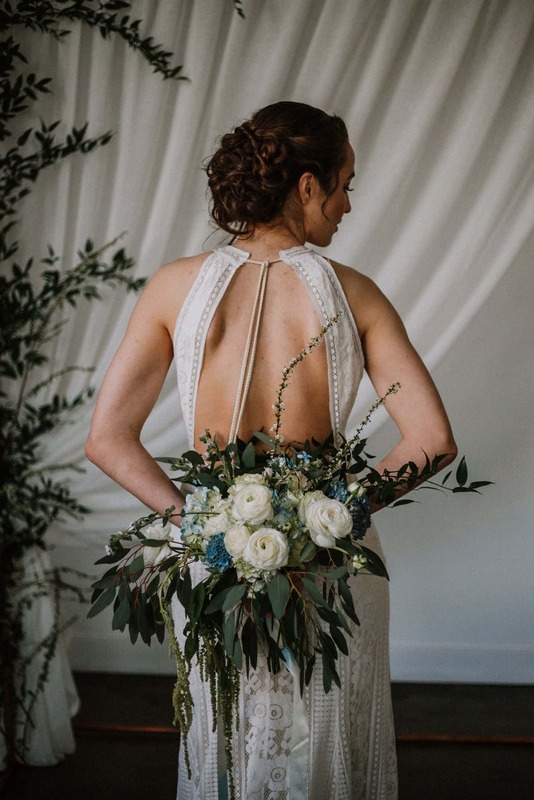 Whatever style or mood you may be going for, Sarah is adept at creating looks that are as subtle, eye catching, or anything the situation requires. If you want your makeup to be one less thing to worry about on your shoot, Sarah Hicken Artistry is the Utah makeup artist for you. Are you looking for someone in Utah who is willing to teach you some makeup skills that you can do on your own? Many makeup artists don’t like to share the tricks of their trade, but Sarah Hicken Artistry also offers one on one tutorials to help you master your own makeup every single day! Whether you just want to capture the perfect winged eye line, need help choosing a foundation, or if you don’t even know where to start – Sarah Hicken is the Utah makeup artist that can help. You’ll be doing your own makeup like a pro before you know it. There tons of other reasons why you may need a local Utah makeup artist. Sarah Hicken Artistry is there for any occasion where you want to look your best. Whether it’s for a headshot, graduation, an anniversary, or even a driver’s license photo – everybody deserves their moment to shine! Sarah is perfectly capable of traveling to work on location for any occasion you may need her for. For a full list of services, click here. Or, give Sarah Hicken Artistry a call for a consultation! Whatever the reason, Sarah Hicken is the Utah makeup artist for you. Proudly Serving clients all across the western United state, Utah and these fine cities: Alpine, Alta , American Fork, Bluffdale, Cedar Hills, Cottonwood Heights, Draper, Eagle Mountain, Elk Ridge, Herriman, Highland, Holladay, Lehi, Lindon, Mapleton, Midvale, Millcreek, Murray, Orem, Payson, Pleasant Grove, Provo, Riverton, Salem, Salt Lake City, Sandy, Santaquin, Saratoga Springs, South Jordan, South Salt Lake, Spanish Fork, Springville, Taylorsville, Vineyard, West Jordan, West Valley City, Woodland Hills, Copperton, Emigration Canyon, Kearns, Magna, Vivian Park, White City, West Mountain and other nearby cities.